Here is a cool sounding act still under the radar. 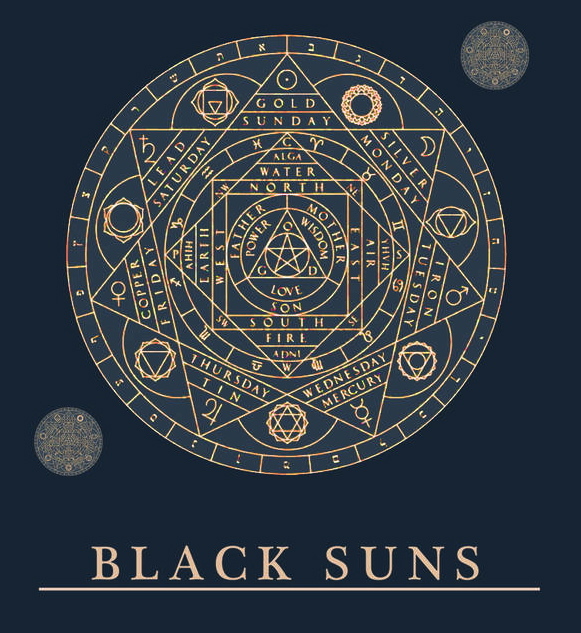 Black Suns are Otha Derek, Mishka Bier, Daniel Camarena on Bass and Dillan Wheeler. It is our opinion that these songs should be turned up loud.